When it comes to car complaints, there are some which could be easily diagnosed and fixed, provided you listen to your vehicle once it lets you know what is happening. Owning a car comes with a price, and sometimes you can experience problems that might derail your plans, costing you money and valuable time loss. With a bit of attention and some extra health check, thankfully, these problems can be avoided and you won’t need to reach deep into your pocket. Whether we’re talking about a noise, a kind of smell, a manufacturing defect or simply a strange acting on behalf of your car, the worst piece of advice is to ignore it. Just don’t panic, take some precautions and everything else will be alright. In case we are discussing major body damage, you will, however, need to address the specialists in the matter. 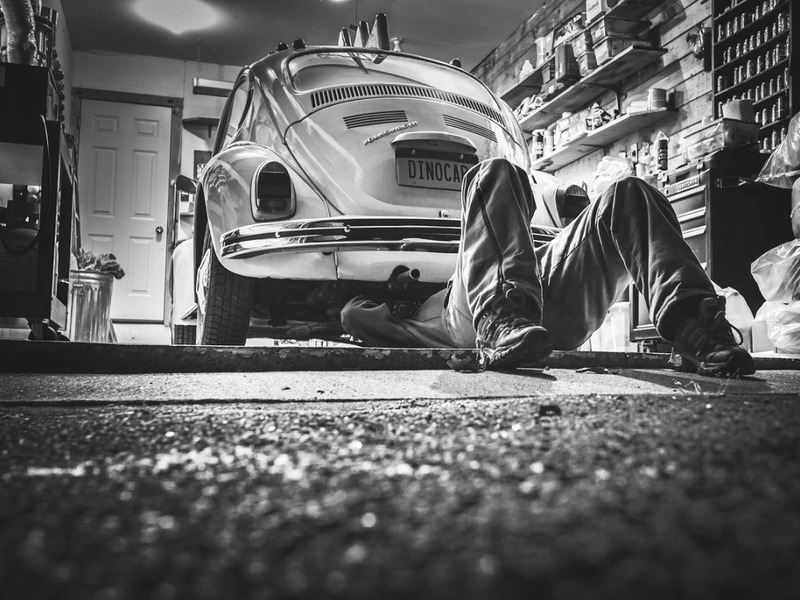 Below you shall find the most common car troubles and our suggestion of fixing it. In case you are experiencing a slow start-up, bloated battery case and find the check engine light turned on, it is, most likely, a battery problem. Often, you should test the battery and replace it. This may be caused by a mistreatment or maybe a defect. Usually, batteries need to be changed once every three to six years. If this is the problem you are encountering, be careful as it is dangerous. Not being able to hold a great grip on the road can lead to problems. This might be signalized to you by a vibration of the steering wheel while driving. If this is the case, take it to your mechanic to align the suspension. In terms of how often you should check this, you should know that it depends from one car to another. Fresh oil is important for your car well being and functioning, it’s a fact. Like in GOT, it is known. But if this request comes more often than you think it should, you should check if there is corrosion at the engine. It is possible that the oil filter got clogged, so the best thing you can do is change the filter every time you change the oil, around 3,000 – 5,000 miles. The best idea, in this scenario, is to change the radiator, as patching it would only delay the inevitable. The symptoms are quite evident: your air conditioning starts to fail and you will see a trace of coolant down on the road. Your engine might also overheat because of it. You should also think of checking if the connectors are in place. A faulty plug can cause some other engine faults, such as rough idling or misfiring cylinder. You can change them by yourself, thus solving the problem with a cheap price, but even if you will decide to take it to the shop, it won’t come out as costly, for sure. If you come by hard starts, then it is a high possibility that this is the issue.